Roll With The Punches - Van Morrison's 37th studio album - sees him simultaneously hand-picking a selection of rhythm and blues classics (by the likes of Bo Diddley, Mose Allison, Sister Rosetta Tharpe and Lightnin' Hopkins among others) and recording a set of new self-written songs. It's an album that features raw, intimate interpretations of some of the cornerstones of rock 'n' roll alongside five new numbers by one of our most consistently brilliant recording artists. 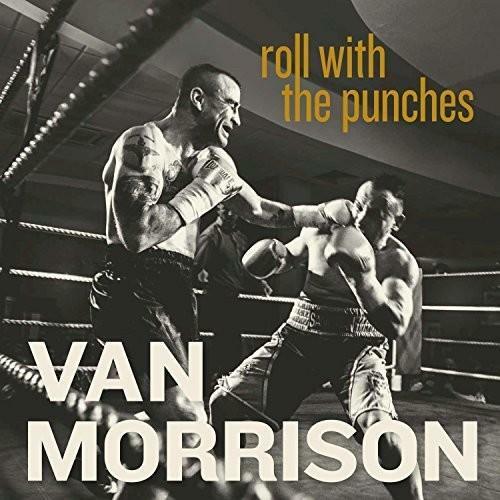 Roll With The Punches was produced by Van Morrison and recorded with an incredible team of studio collaborators including Chris Farlowe, Georgie Fame, Jeff Beck, Paul Jones and Jason Rebello.